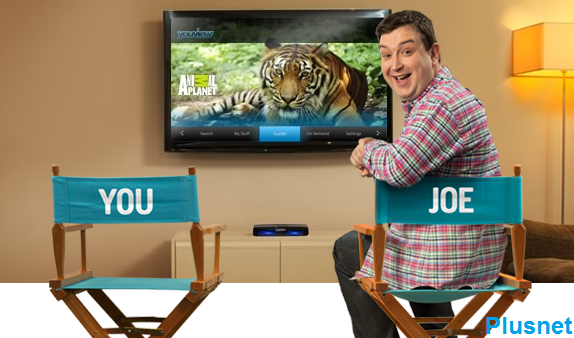 Plusnet has confirmed the new channel numbers that will apply to it's new YouView service from 2nd June 2015. The reshuffle comes just weeks after the service launched to Plusnet customers with their fibre broadband product. Changes will automatically during the morning of the 2nd June 2015 and is in line with similar changes affecting BT and TalkTalk TV subscribers, who also access internet delivered TV services based on YouView's channel numbering system. Subscribers do not need to take any action. Scheduled recordings will be adjusted automatically.